Nicole Troendle, M.S. CCC-SLP, Bacharach’s new director of speech therapy, has been passionate about helping patients improve their speech and communication skills since she was an undergraduate student at Stockton University. She graduated from Stockton University with a bachelor’s degree in Speech Pathology and received her master’s degree in Speech Pathology from Towson University. 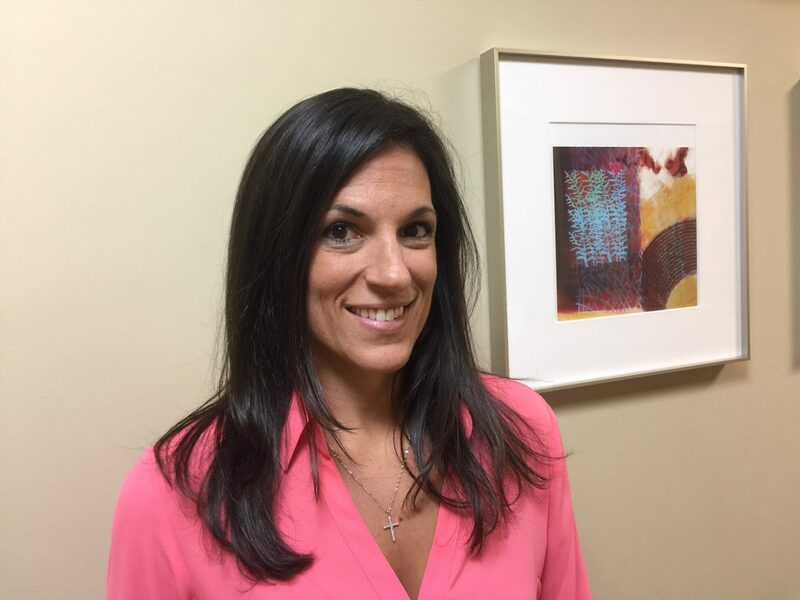 Nicole has dedicated her career, in both the acute rehabilitation and outpatient settings, to working with adults who have suffered a stroke or traumatic brain injury. Her areas of interest include adult neuro rehabilitation, voice, and dysphagia. She is certified in the Lee Silverman Voice Treatment (LSVT), Myofascial Release Therapy and is a VitalStim Therapy Provider. Nicole also serves as a member of the stroke team at Bacharach.